As an IT company, your most valuable assets may be ones that the law considers intangible. Intangible assets, or intellectual properties, are products that are developed through creative or intellectual means. Algorithms, formulas, logos, marketing, methods, processes, software, and websites can all be considered intellectual property. As the creator of intellectual property, you’re entitled to rights protecting your ideas. This is achieved through the use of copyright, trademarks, and trade secrets. These measures are very important for protecting a company (and individuals) from infringement, misappropriation and plagiarism, and from being unjustly accused of the unlawful use of intangible assets. One of the main goals of The Van de Verg Law Office is to help your company identify, protect, and safely license intellectual property rights to the full extent of the law. 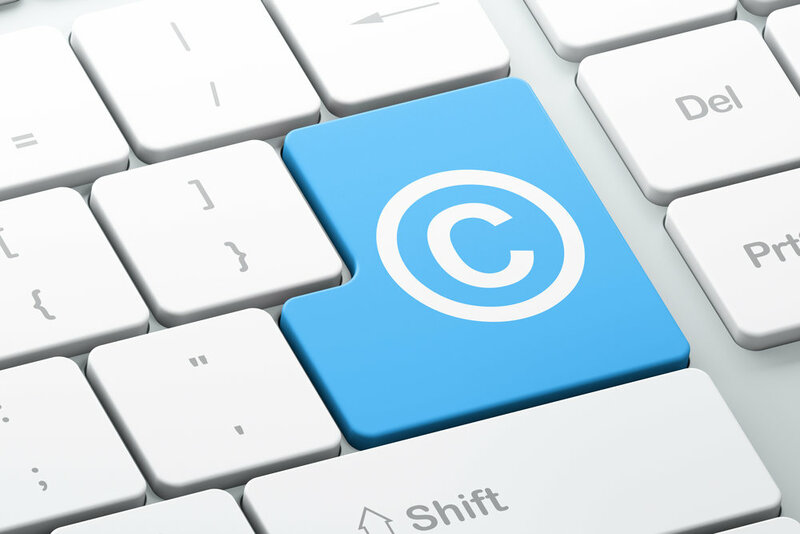 We will guide you through the process of registering your copyright claim with the U.S. Copyright Office and assist you in filing your trademark applications with the U.S. Patent and Trademark Office (USPTO)*. Our efforts will culminate in key policies that safeguard your trade secrets and intellectual property, as well as mitigate any threats that arise regarding plagiarism. * The Van de Verg Law Office isn’t eligible to represent clients in any patent matter before the USPTO. The USPTO’s Office of Enrollment & Discipline maintains a register of active patent practitioners who are eligible to represent clients at: https://oedci.uspto.gov/OEDCI/practitionerSearchEntry.